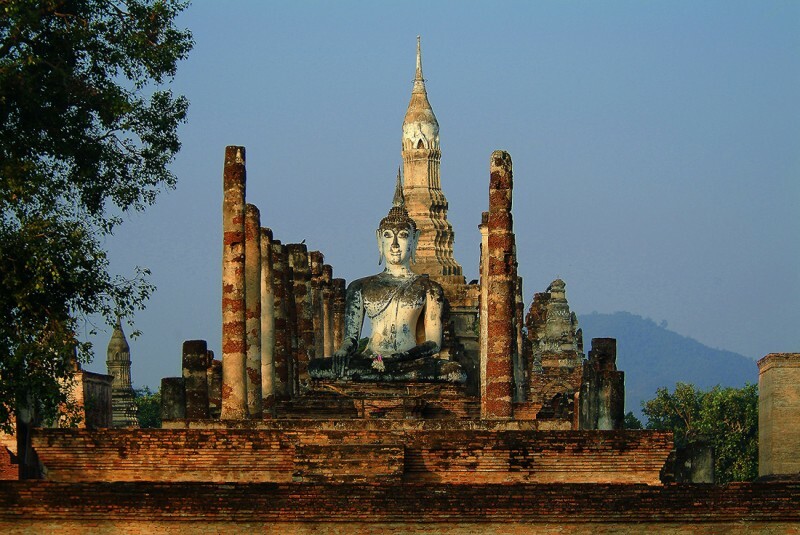 Si Satchanalai Historical Park | Find Out 15 Best Places to Visit in Thailand! Find Out 15 Best Places to Visit in Thailand! Si Satchanalai Historical Park is an abandoned, nostalgic ancient city, which is a historical monument of genius urbanism.